Enjoy our take of ‘Voices in the Field’, a song taken from our latest album ‘The Thread That Keeps Us’. 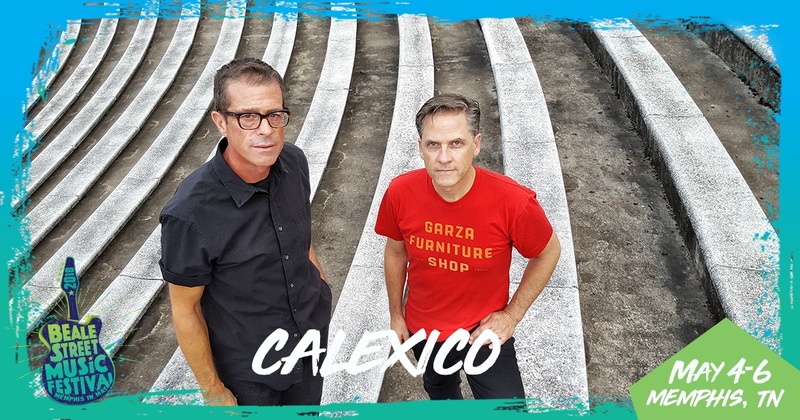 In December of 2017, the band gathered together from various countries and locations to rehearse at Wavelab Studio in Tucson. We set up in a circle and had a great time working on our new songs, while Julius Schlosburg filmed the whole process. We have some new tour dates to announce for Europe this Summer. Shows go on sale this Friday 9th March at 10am CET. 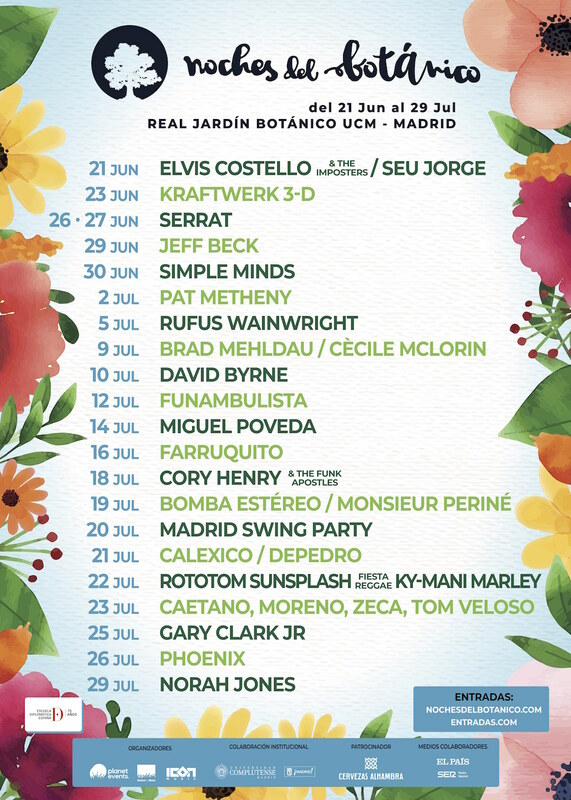 We’re heading to Madrid, performing at Noches del Botánico on July 21. You can get your tickets HERE. 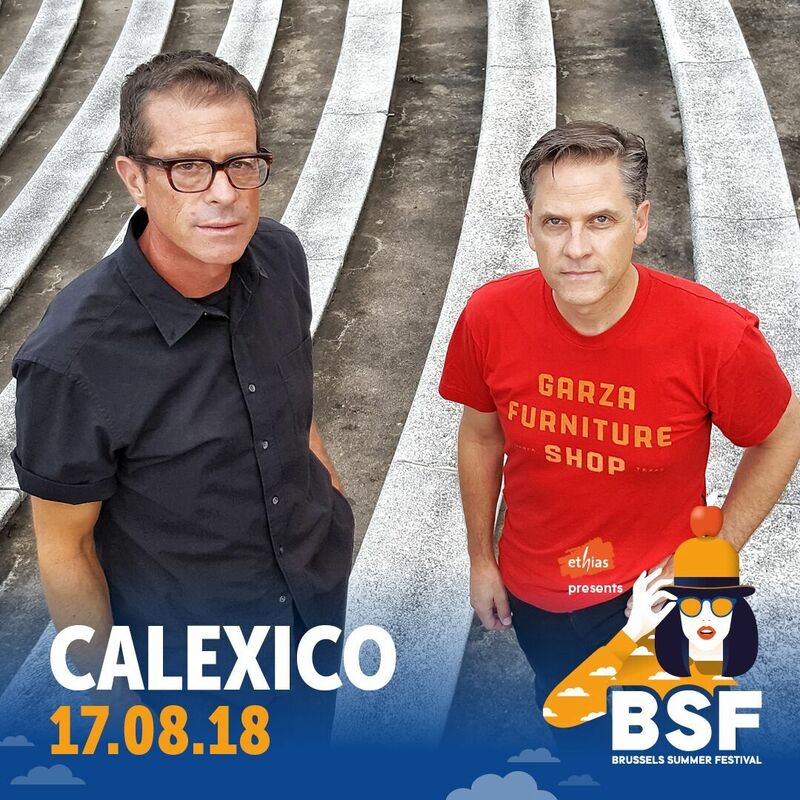 We are heading to the Brussels Summer Festival on August 17. You can get your tickets HERE. 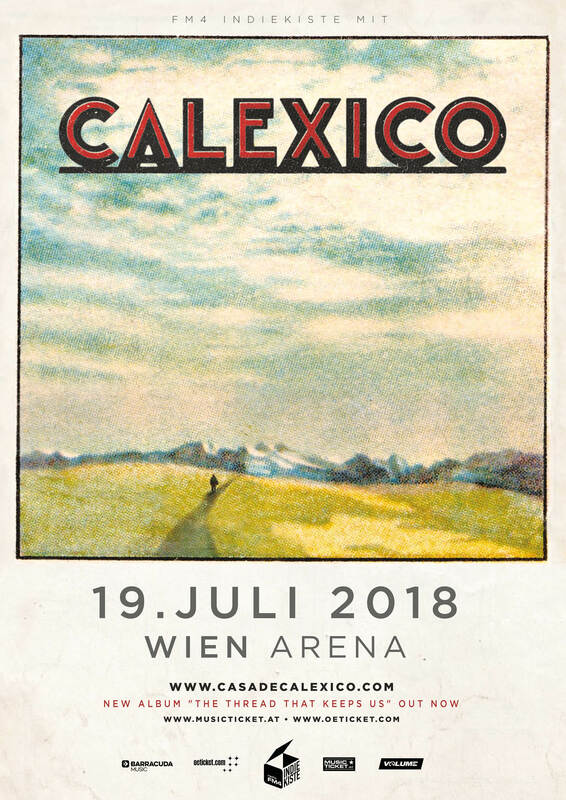 We will be at the Wien Arena in Vienna on July 19. 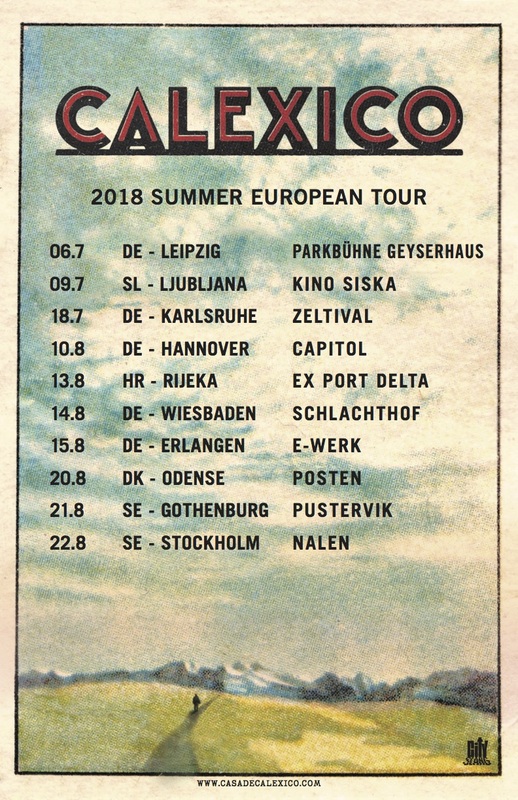 Tickets on sale Friday at 10am CET HERE. We will be at Beale Street Music Festival in Memphis, TN on May 5. Details about the festival and ticketing can be found HERE. 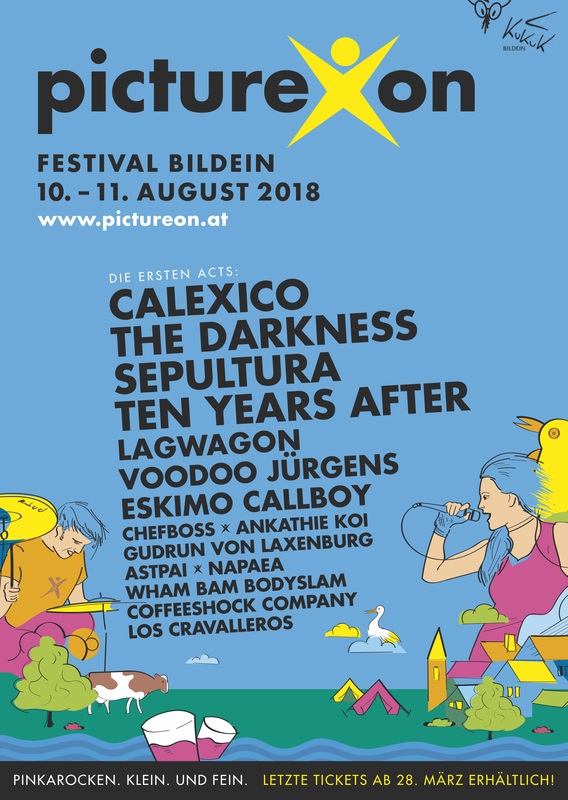 We will be playing at the Picture On festival in Bildein, Austria on August 11. More information on the festival HERE. 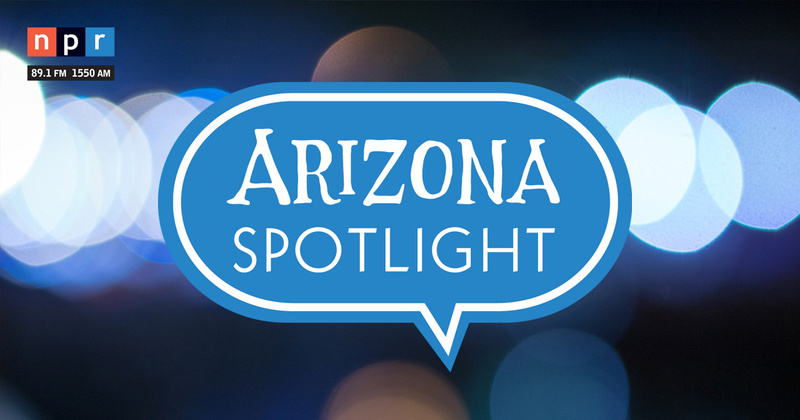 Joey performed a few songs from the new album on Arizona Public Media’s Arizona Spotlight. Check it out HERE. 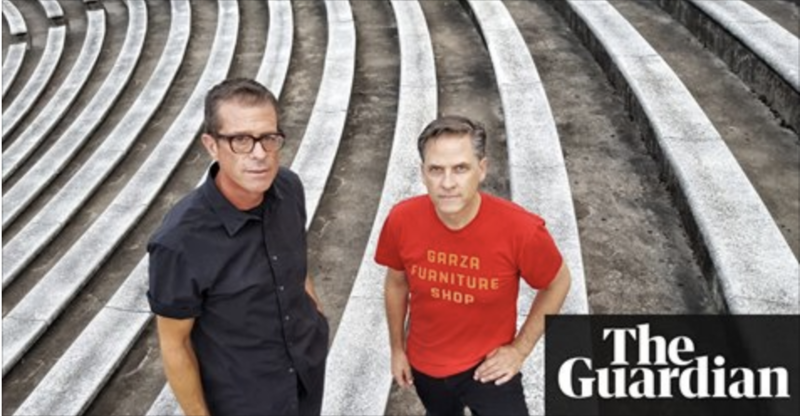 ‘The Thread That Keeps Us’ received four stars from The Guardian. Read the review HERE. 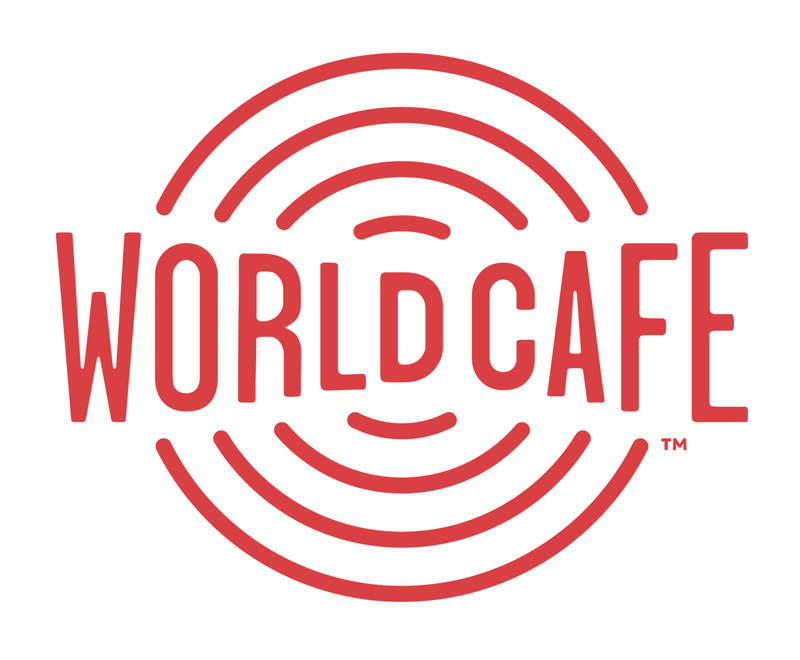 We had the pleasure of performing on World Cafe in January. Listen to our in-studio session HERE.